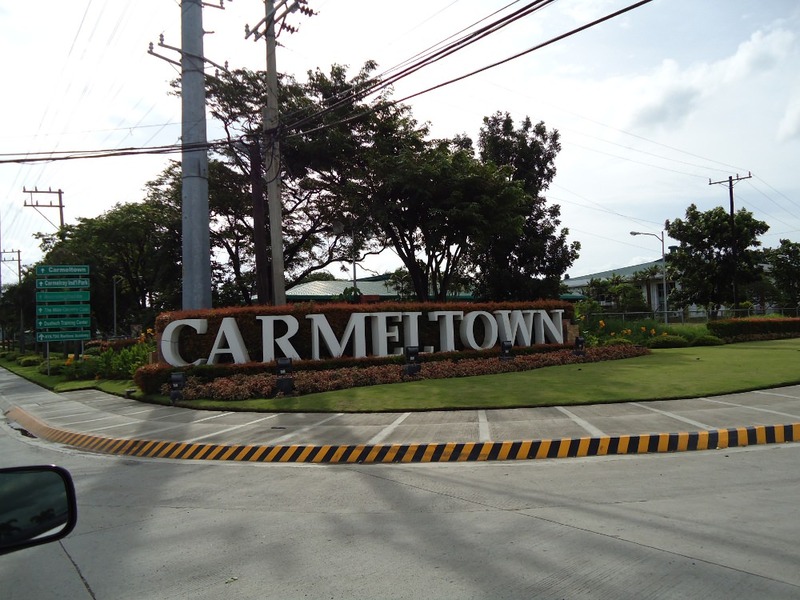 Carmel Town - Sta. 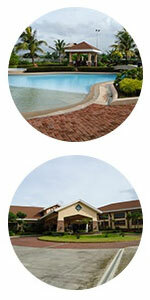 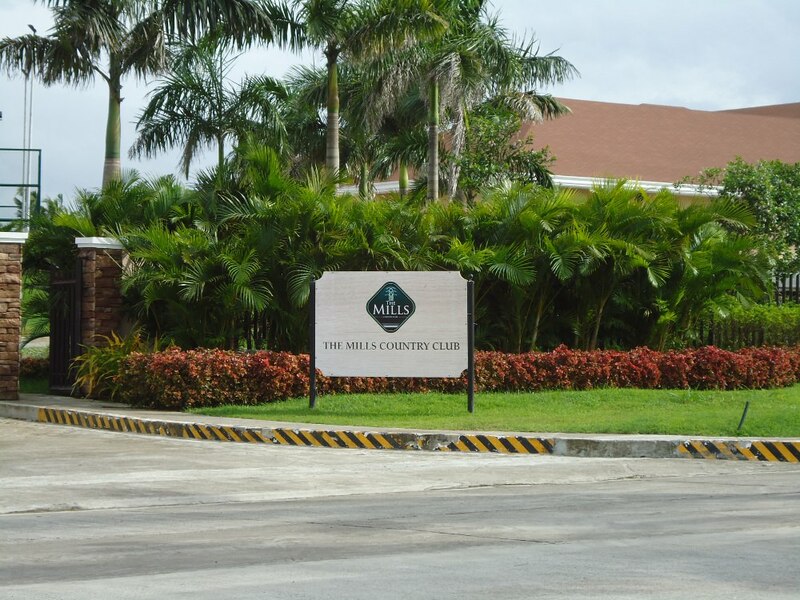 Lucia Land Inc.
We have put your needs ahead and we trust that you will enjoy a distinguished lifestyle at The mills, a world-class country club that will house under one roof the most innovative and dynamic leisure, sports, spa and recreational facilities and amenities that will set you apart from the rest. 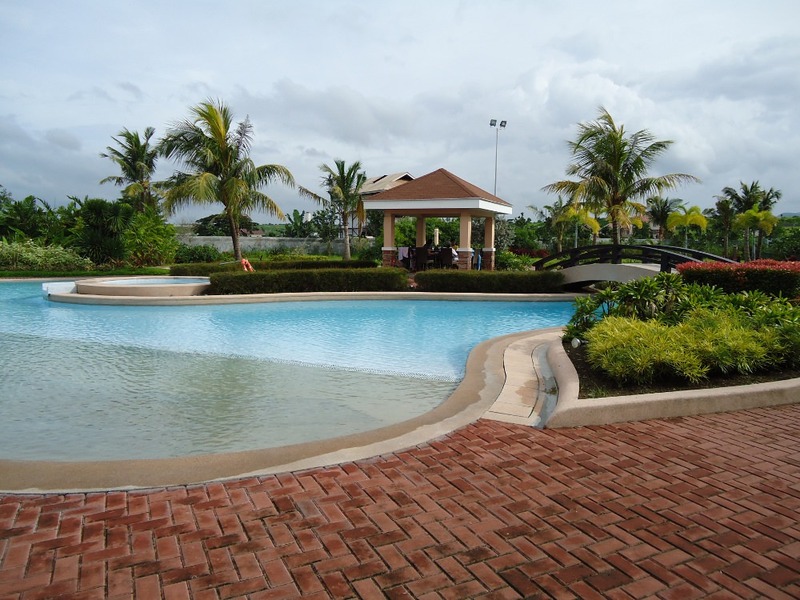 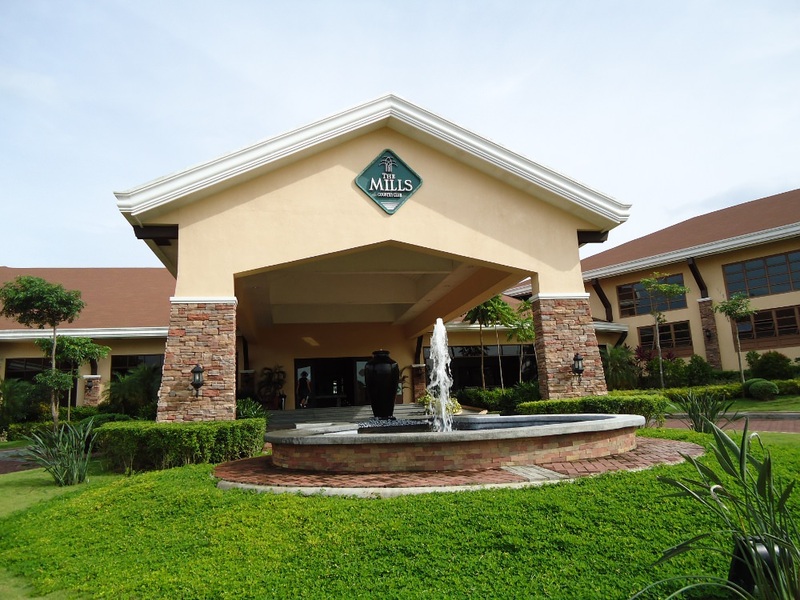 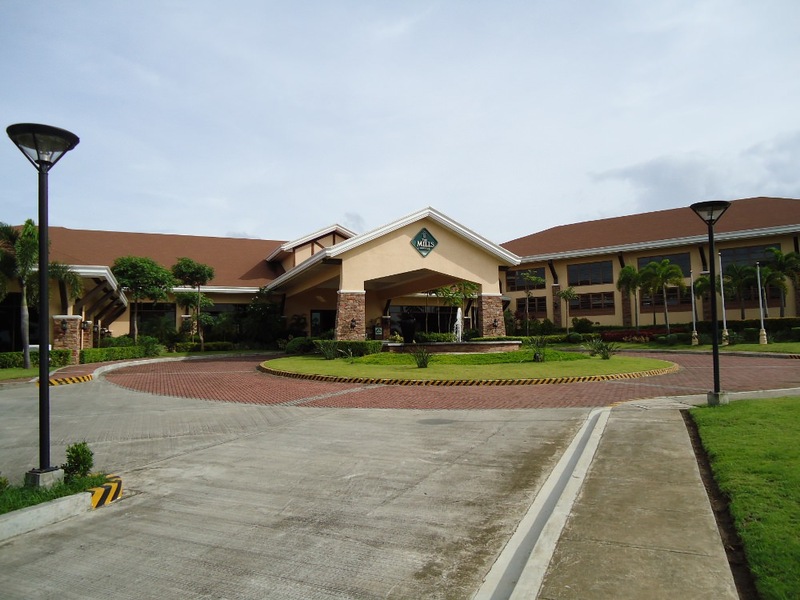 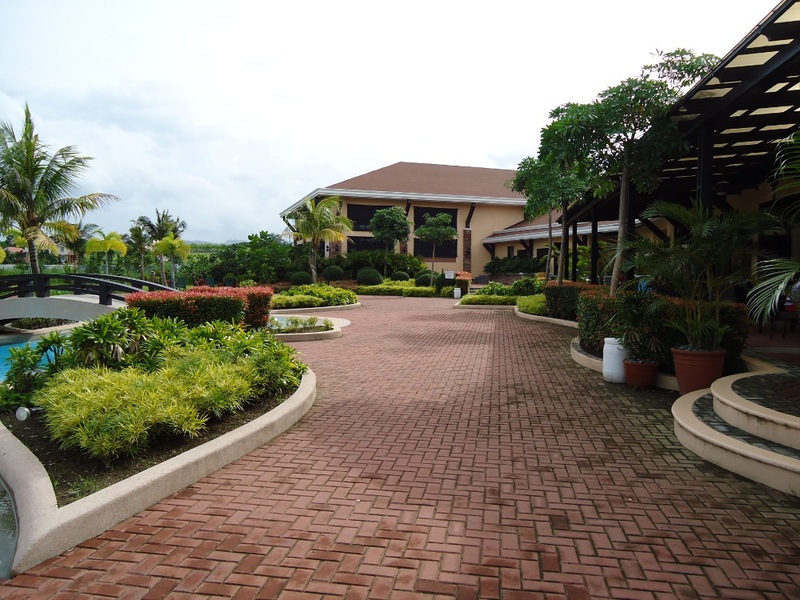 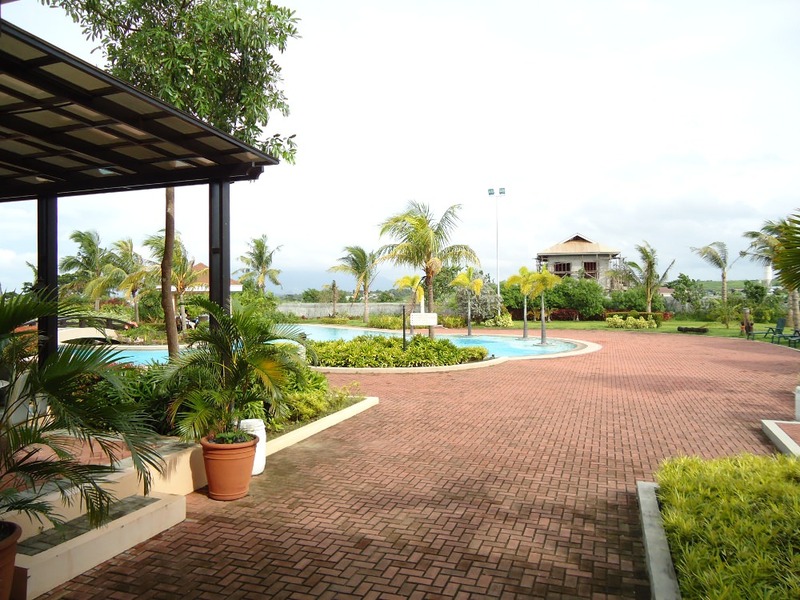 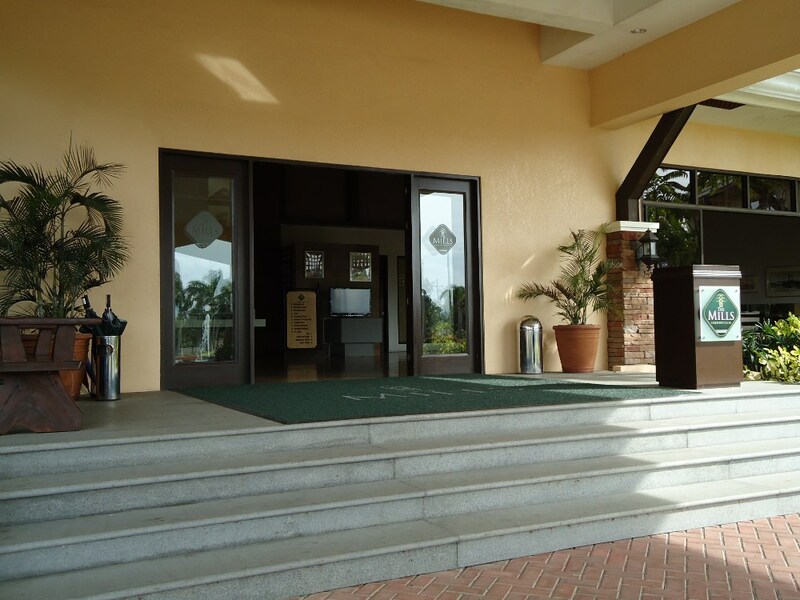 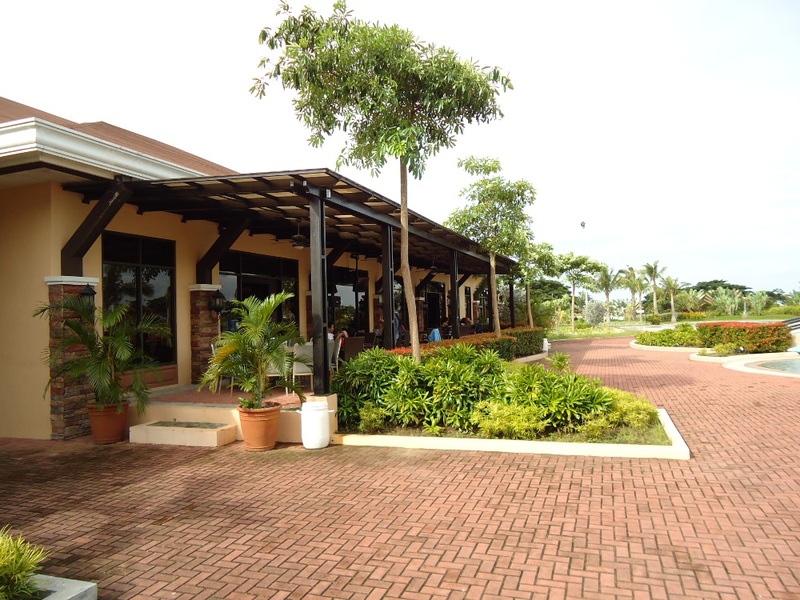 Carmeltown, Canlubang is nestled at the sloping foothills of the Tagaytay ridge that give us those cool crisp breezes from the northwest side and that wide open lakeside range with northeasterly winds of Laguna lake that give this area the essence of wide open, fresh breathing space. 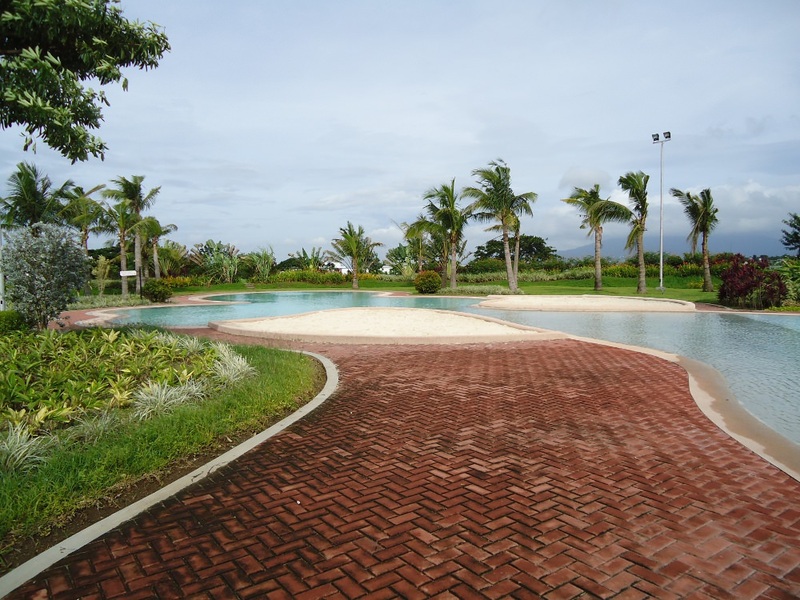 This is why the location of Carmeltown is superbly suited for a residential estate. 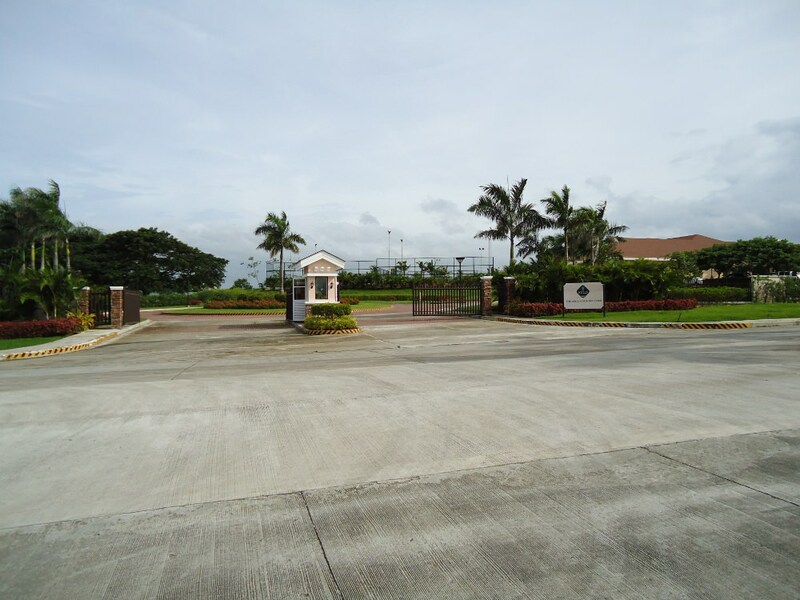 Follow SLEX/Pan-Philippine Hi-way to Silangan Industrial Park Road in Calamba and take exit 45 toward Silangan/Carmeltown, continue on Silangan Industrial Park Road to Carmeltown. 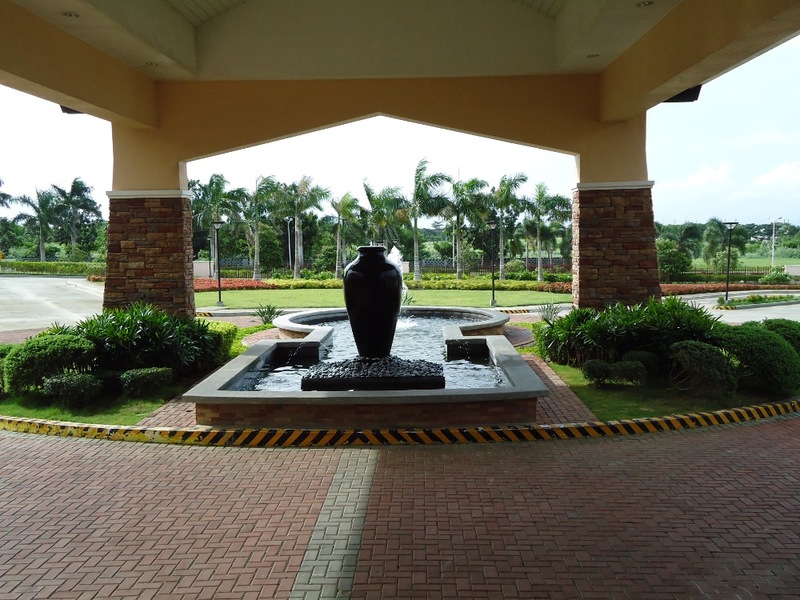 Its approximate time of travel is 36 minutes in 27.1 km.